The Eliminator 7′ Pool Table | Fun! 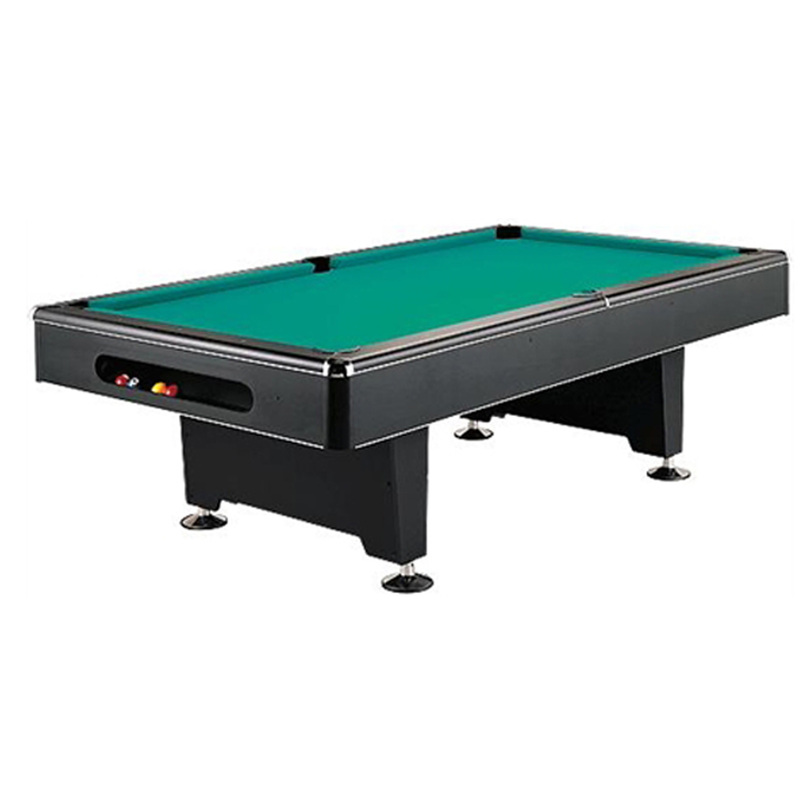 The Eliminator billiard table provides a modern look to a classic game. Available in 7-ft. and 8-ft. models, the table features a sleek pedestal base with chrome leg levelers. Built for performance, this table has a 3-piece, 1-inch backed K pattern slate, full profile master speed K66 cushion rubber for true rebound and metal beam construction for durability. 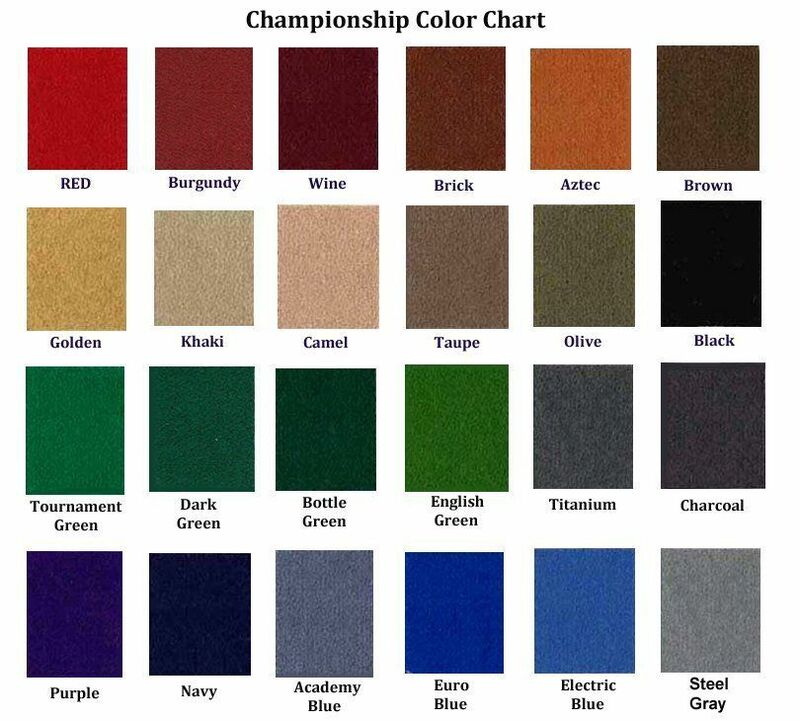 The high pressure laminate finish will provide good looks for years to come. Other features include metal corner caps, 6-inch rails, internal drop pockets, and ball storage compartment. You get great looks and peace of mind with our 10 year limited warranty. Play like a pro on The Eliminator by Imperial. Optional Ball return conversion available using 16-167 Pocket Set and 16-169 Connecting Tube Set, (See Below). Ball return conversion available using 16-167 Pocket Set and 16-169 Connecting Tube Set. FUN! 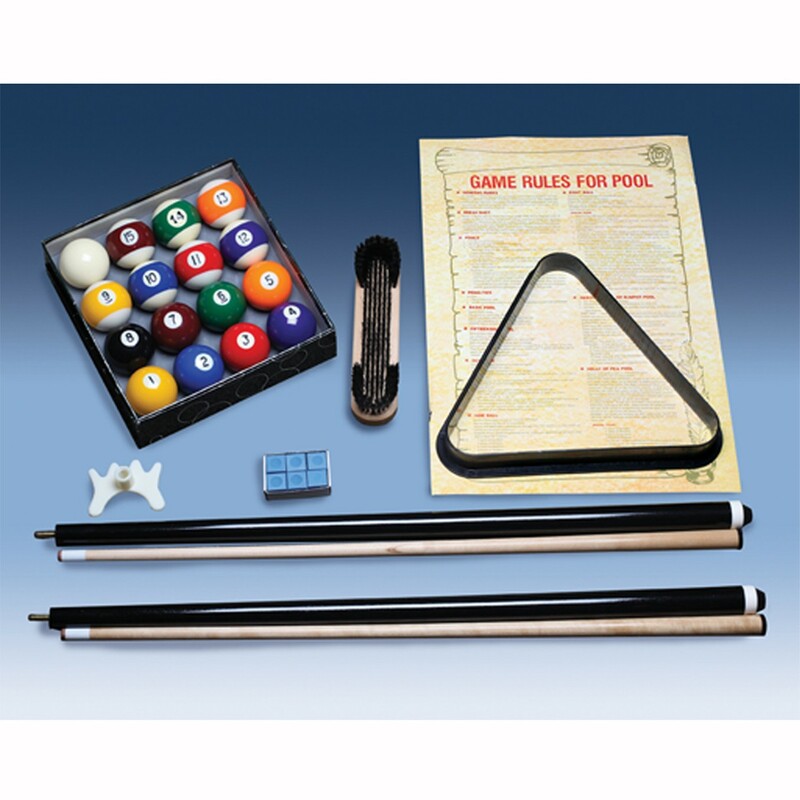 Billiards and Gameroom Superstore is your headquarters for collectable gameroom machines and equipment. If you have any questions about our inventory please Contact Us.